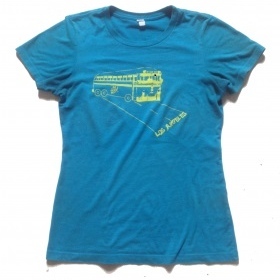 Official Do Good Bus t-shirts, available in teal or espresso. Proceeds from these happening t’s benefit the Do Good Bus. To purchase, click here.